The Mexica New Year is right around the corner, and I am pleased to say that despite having a convention the weekend of, I will be able to attend some of this year's celebrations. I'm so excited as this will be my first time attending!! If filming is permitted, expect a vlog. 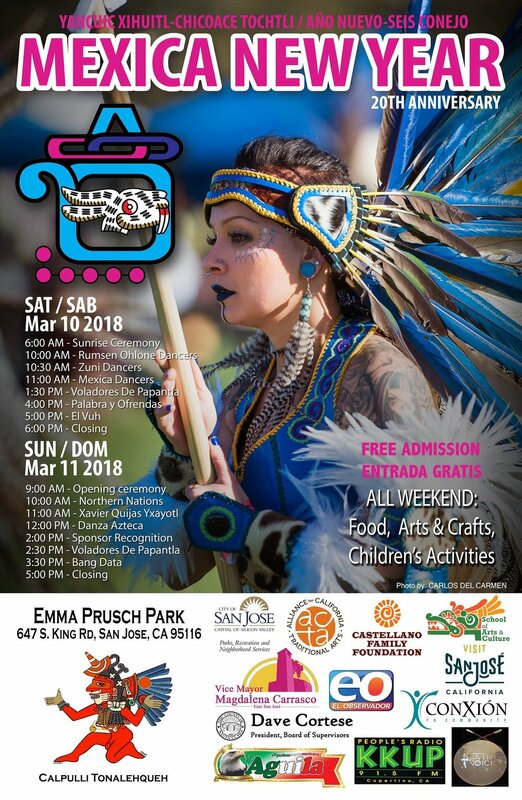 The event that I'm going to is the 20th Annual Mexica New Year, which is hosted by Calpulli Tonalehqueh and held in San Jose. In lead up to this event, the Nahuatl Tlahtocan student organization meet-up talked a little bit about the Tonalpohualli i.e., the Mexica/Aztec Calendar. A site recommend by them and one I foresee referencing is www.azteccalendar.com. This IG post does a great job of breaking the calendar down. Our teocuitlapixqui (treasurer) helped us discover our birth-year and day sign. I was born in the year 8 Calli (house) and my day sign is Ehecatl (wind). 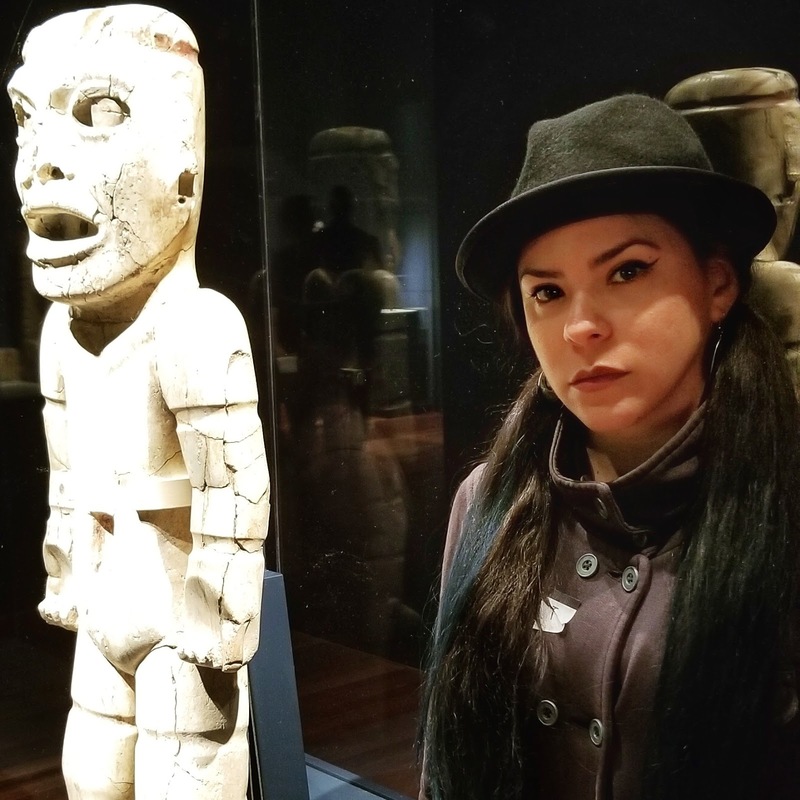 If you want to check out some amazing artwork depicting the tonalli (symbols), please head over to Arte Yolteotl by Veronica Xochitl Valadez. You'll also find information explaining each tonalli. The plan is to arrive at 6am to see the Sunrise Ceremony and stay to at least see the Mexica Dancers. Seeing the danzantes and hearing the drums is becoming something special to me because of the way it makes me feel--alive. Afterward, it's a drive over to FogCon 8 and straight to the bar for coffee. My panel, Good Grimdark Done Well By Marginalized People, does not start till 9:30pm, which means moar coffee. I plan to vlog about FogCon, so you'll most likely get to witness my slow descent into madness. Have you ever celebrated Mexica New Year? If you know your year and/or day sign, let me know in the comments.